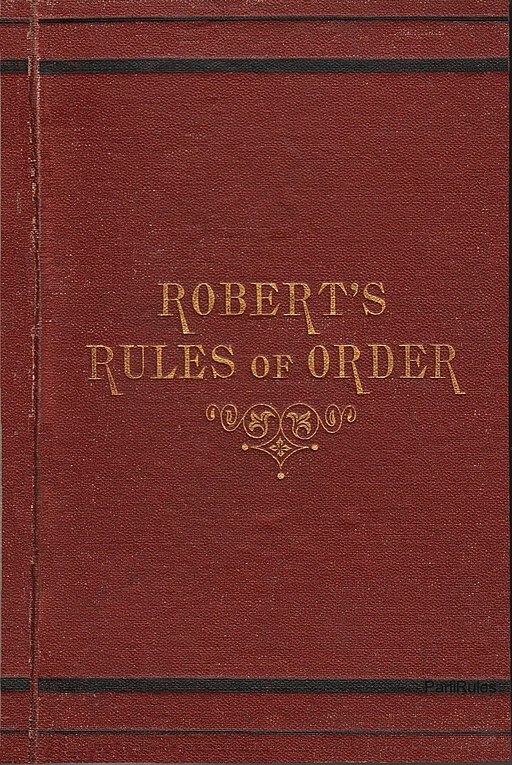 Robert's Rules of Order is a set of rules first published in 1876 by Henry M. Robert to run effective, orderly meetings with maximum fairness to all members. 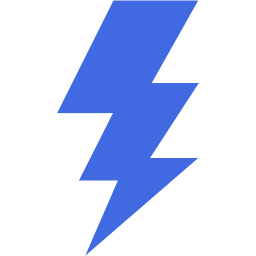 In addition to informational resources, RobertsRules.org provides software tools to help organize and run meetings and groups. Robert's Rules is a time-tested manual of "parliamentary procedure" for conducting business at meetings and public gatherings. The basic handbook of operation for most groups, it provides common procedures for deliberation and decision-making with the full participation of the membership body. The conduct of ALL business is controlled by the general will of the whole membership - the right of the deliberate majority to decide. Complementary is the right of at least a strong minority to require the majority to be deliberate - to act according to its considered judgment AFTER a full and fair "working through" of the issues involved. 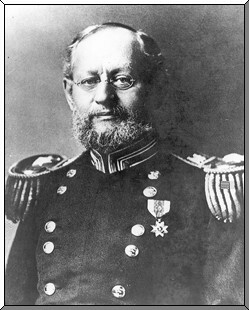 Robert's Rules provides for constructive and democratic meetings to accomplish the business of the assembly, with undue strictness never allowed to intimidate members or limit full participation. Meetings work best when all members are familiar with the rules, and this website is intended to help everyone use them to best effect. The fundamental right of deliberative assemblies require all questions to be thoroughly discussed before taking action. The assembly rules - they have the final say on everything. Silence means consent! Obtain the floor (the right to speak) by being the first to stand when the person speaking has finished; state Mr./Madam Chairman. Raising your hand means nothing, and standing while another has the floor is out of order! You must be recognized by the Chair before speaking. Debate can not begin until the Chair has stated the motion or resolution and asked "Are you ready for the question?," meaning "Are you ready to vote?" If no one rises, the chair calls for the vote. Before the motion is stated by the Chair (the question) members may suggest modification of the motion; the mover can modify as he pleases, or even withdraw the motion without consent of the seconder; if mover modifies, the seconder can withdraw the second. The member moving the "immediately pending question" is entitled to preference to the floor. No member can speak twice to the same issue until everyone else wishing to speak has spoken to it once. All remarks must be directed to the Chair. Remarks must be courteous in language and deportment! Avoid all personalities, never allude to others by name, or to motives. The agenda and all committee reports are merely recommendations. When presented to the assembly and the question is stated, debate begins and changes occur.